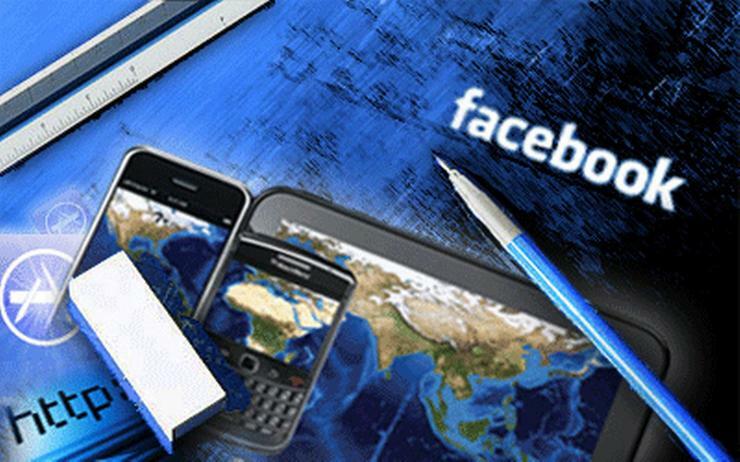 Visitors to the U.S. under a visa waiver program are being asked by the Department of Homeland Security for information on their social media accounts, a plan that had drawn criticism from civil rights groups for its potential encroachment on privacy. The U.S. Customs and Border Protection unit of the DHS asked for written comments earlier this year on its proposal that would add to the Electronic System for Travel Authorization (ESTA) and to a form called I-94W the following entry: “Please enter information associated with your online presence—Provider/Platform—Social media identifier,” which visitors can fill optionally. The agency said in June that collecting social media data would provide additional tools to “enhance the existing investigative process and provide DHS greater clarity and visibility to possible nefarious activity and connections.” Although providing the information on social media presence is listed as optional, critics of the plan have said that failure to fill the information by a visitor could also interpreted as something that requires scrutiny by the authorities. The current ESTA form asks for information on the “Provider/Platform,” and for the user-name, handle, screen-name or other identifier associated with the social media profile. 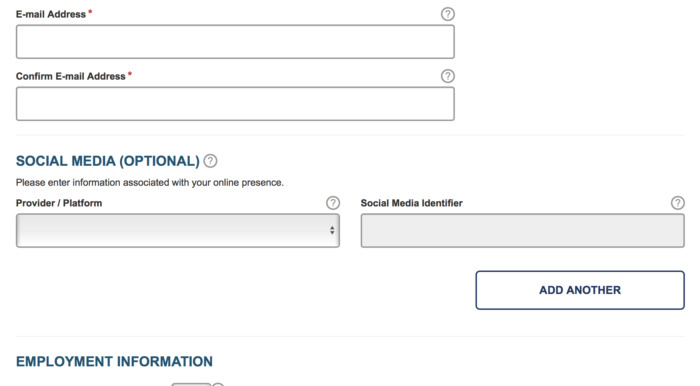 ESTA form asks for social media information from visitors to the U.S. The new field has come into force from Tuesday, according to Politico, which quoted a government official. The visa-waiver program enables most citizens or nationals of participating countries to travel to the U.S. for tourism or business for stays of 90 days or less without first obtaining a visa, if they meet certain conditions. Organizations like the American Civil Liberties Union, Center for Democracy & Technology and Electronic Frontier Foundation had criticized the DHS proposal, stating that people who pose a threat to the U.S. are unlikely to volunteer online identifiers that could provide information that would raise questions about their admissibility to the U.S. The groups warned that the measure would most likely affect people of Arab and Muslim communities, whose usernames, posts, contacts, and social networks will be exposed to close scrutiny. The move by the DHS comes amidst concern that the new administration of President-elect Donald Trump will tighten the scrutiny of entrants into the U.S., with a focus on Muslims. In a document to be published officially on Friday, the administration of President Barack Obama said it will rescind a special registration system for visitors from countries with mainly majority Muslim and Arab populations, known as NSEERS for National Security Entry-Exit Registration System. The dormant program, described by the DHS as obsolete, could have been reactivated by Trump to “fulfill his promise to target Muslim immigrants for ‘extreme vetting,’" said the American Civil Liberties Union. A large number of tech employees have signed a pledge not to help build a database for the government that could be used to target people by race, religion or national origin.